i wish you all a Merry Christmas and a Happy New Year 2014! 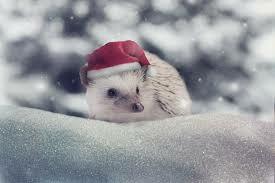 you are not happy with the IGEL LX Multimedia features… Want to watch DVD’s? Videostreams or what ever? Then you should try the cloud-client.info Multimedia Extension Pack Version 1.0.0 RC1! Regarding the huge size of this pack the integration requires some time during the boot up, this depends on the system resources available. See also the notes in the installation area in this document. The pack will force the file integration into the IGEL OS, this is necessary to be compatible to IGEL and other services might be affected by this. 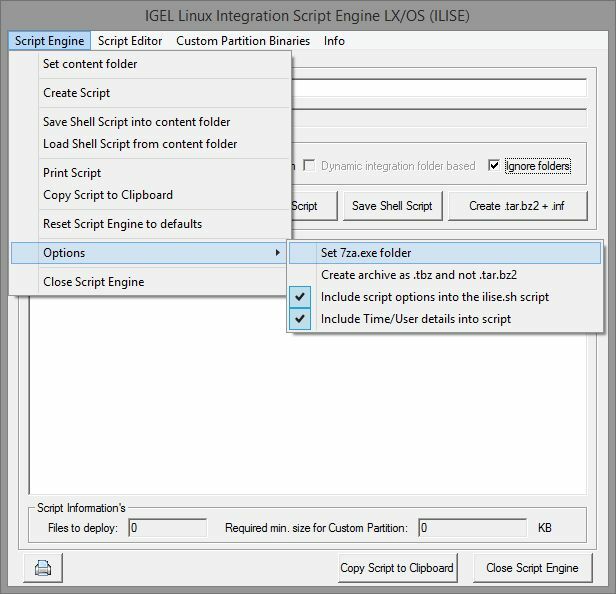 In this case you can recreate the ilise.sh script with our Deployment Assistant Tool for IGEL Thin Clients (DATI) without the “Force” option enabled-> If the force option is disabled the mplayer command line tools will not work at all! 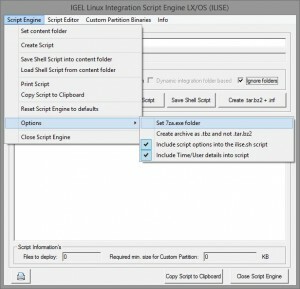 IGEL Linux V4 will not display a background image after this pack is applied. Not recommended for the IGEL UD2 (x86)! Citrix has released a new Version for the Linux Receiver documentation explaining a couple of settings, the new document is already for the Receiver Version 13 but most settings are similar to Receiver 12 and explaining a lot of useful settings that can be found in the IGEL Setup->System->Registry->ICA->wfclient area. i got some fun with my hosting provider, a WordPress update and some WordPress Plugin’s iam using, this result in a black out for this blog today.